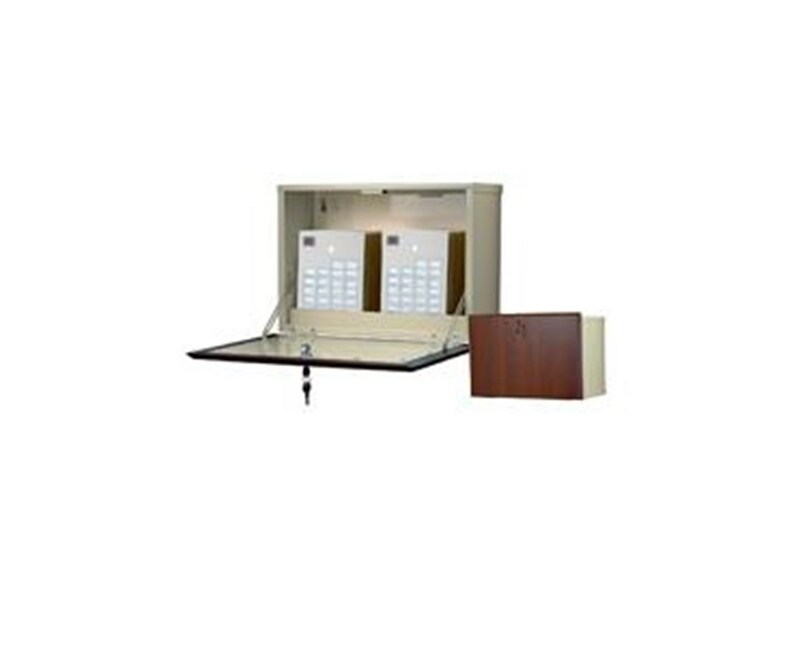 The Harloff Wood Laminate Exterior Narrow Wall Medication Cabinet is a medical storage device with a rich wood appearance to better create a comfortable space for the patient. Awesome Design. Made of steel, the Wood Laminate Exterior Narrow Wall uses MDF panels that are covered with a special heat-pressed thermal foil laminate for durability and looks. Its door features a one-hand open and close slam lock system which makes accessing and securing supplies easily and reliably. To prevent tampering, the door's stainless steel pinned hinges protect the pins used in the construction of the cabinet. 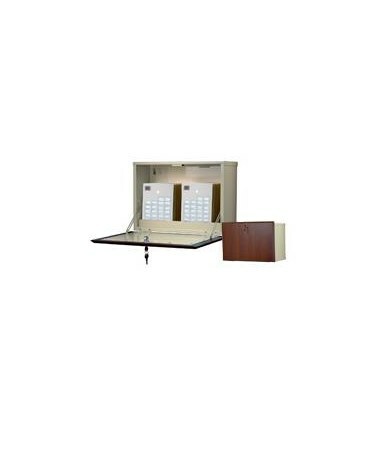 The cabinet has a depth of 7.5", beige color in the box, features predrilled holes, includes mounting hardware and an adjustable shelf. Cabinet door opens down to provide a work area.